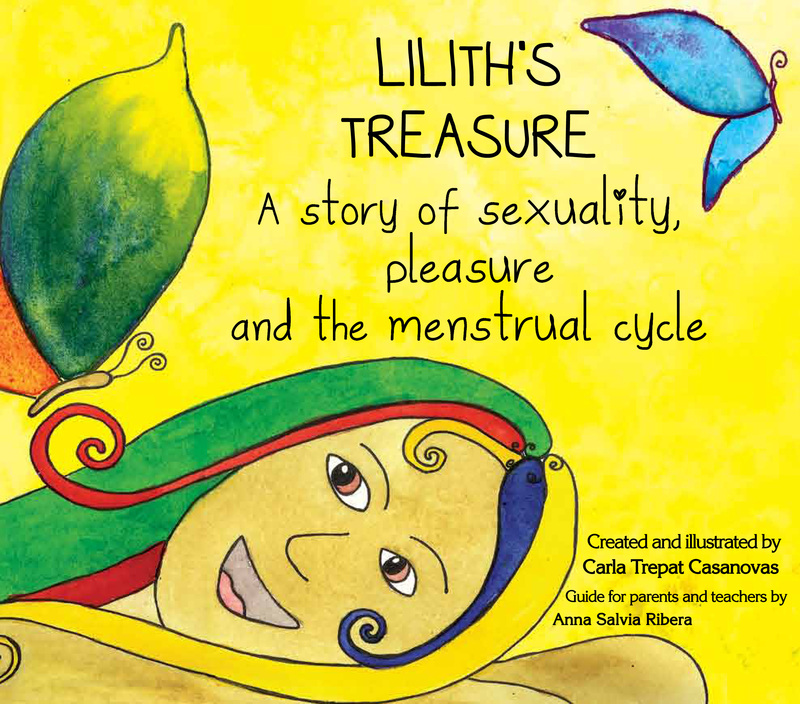 Become Distributor of Lilith’s Treasure! Let's create a new generation of women that are proud and confident about their body, their sexuality, their pleasure and also their menstrual cycle. Introduce your e-mail to follow this blog and receive the new posts. Lilith’s Treasure will be printed in Feb 2018!! Why a story about sexuality for little girls? How to get the sensitivity of our uterus back?